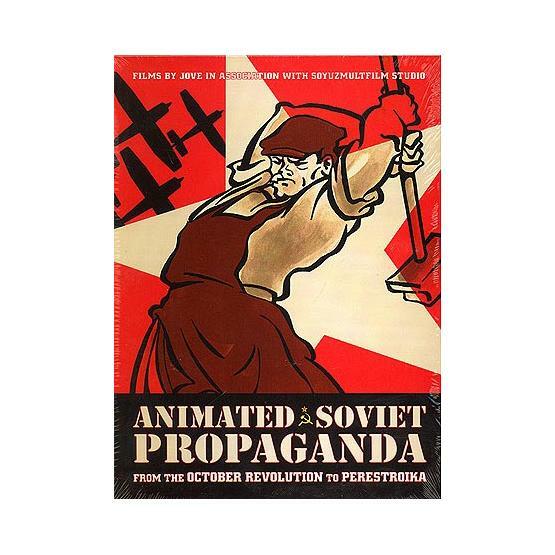 Nearly 50 animated propaganda films were produced from the October Revolution to the late 1980s. This set of four DVDs will uncover artistic skills and creativity of Soviet cartoonists. Includes two hours of documentary and six hours of animated films.